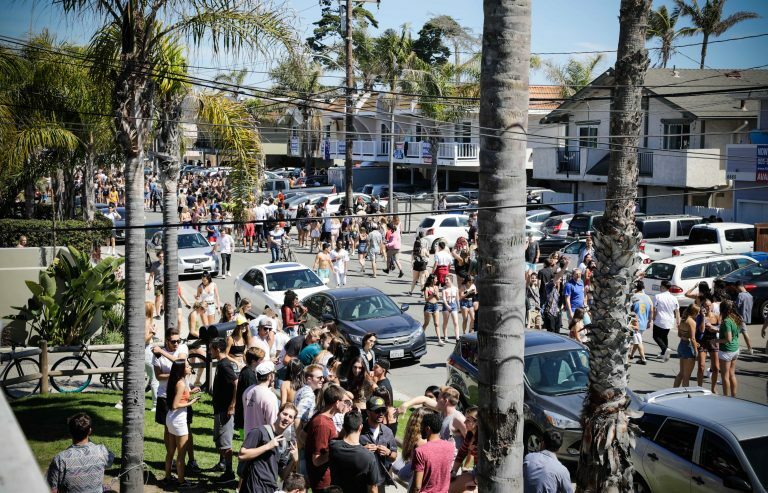 ISLA VISTA – It happens every year in Isla Vista. Deltopia. It’s an unsanctioned spring break party that attracts thousands of young people interested in sunshine, beaches, and partying with their peers. 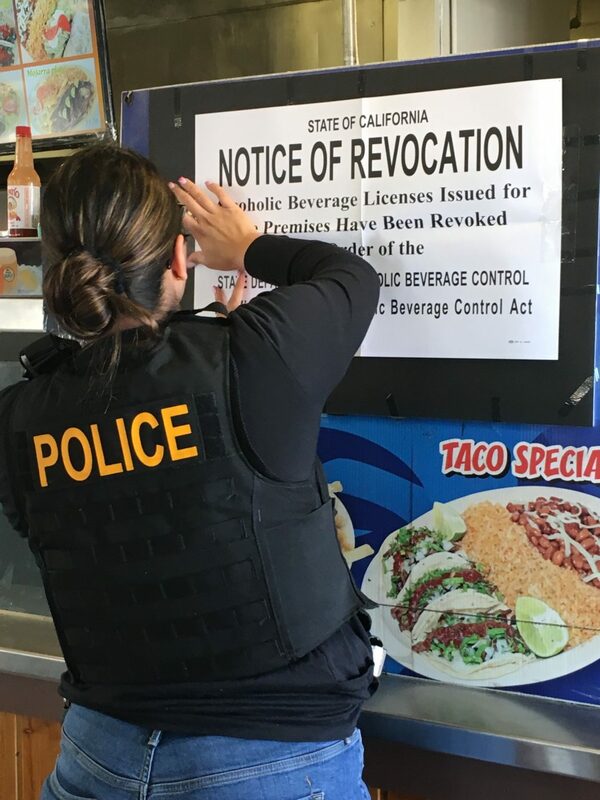 It’s a time when the Santa Barbara County Sheriff’s Office relies on the assistance of neighboring law enforcement agencies including California Alcoholic Beverage Control Agents from the Ventura District Office and the Alcohol Policing Partnership. 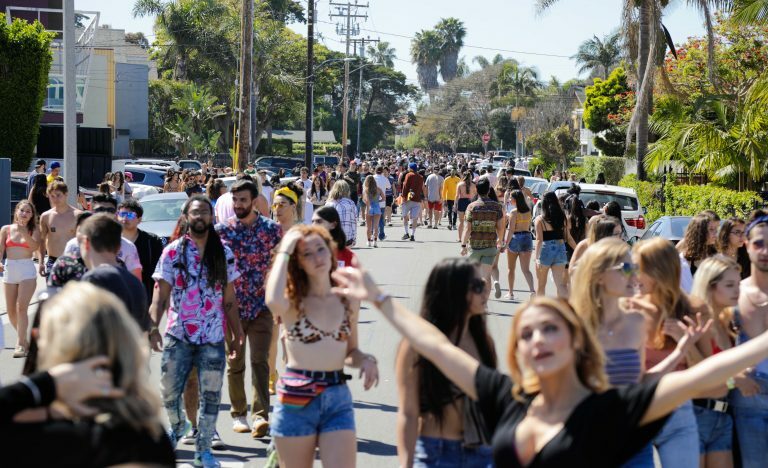 At the peak of the party, April 6, 2019, it’s estimated as many as 15,000 young people packed into neighborhoods, stores, bars and restaurants. Thirty-eight of them were arrested, 94 cited and 19 transported to the hospital. For what? Most for alcohol and/or drug related crimes or a dangerous amount of consumption. 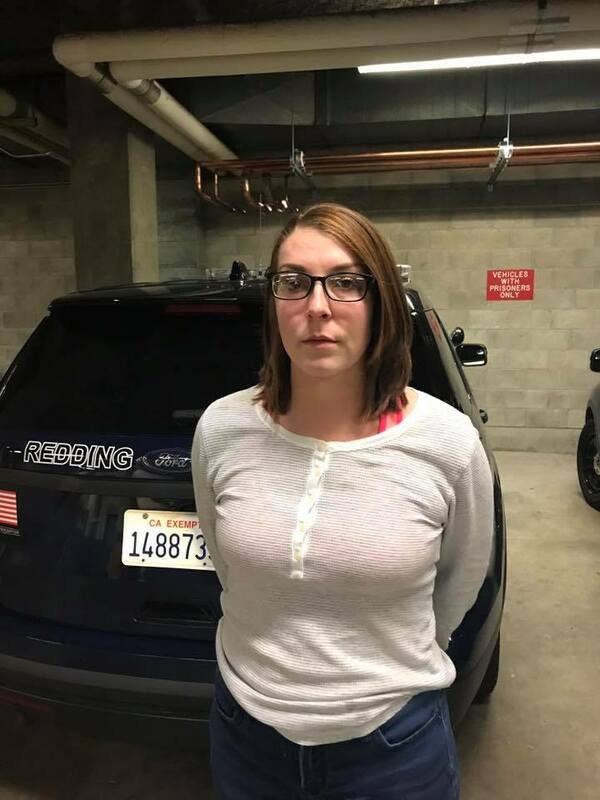 During the course of the unsanctioned party, ABC agents were the first to respond to a rescue and medical aid call involving a young woman who fell off a cliff during a domestic dispute. Alcohol appears to have been a factor. Agents provided medical care and kept her head above water. In addition, they assisted firefighters and paramedics with getting her on a backboard and back up the cliff. 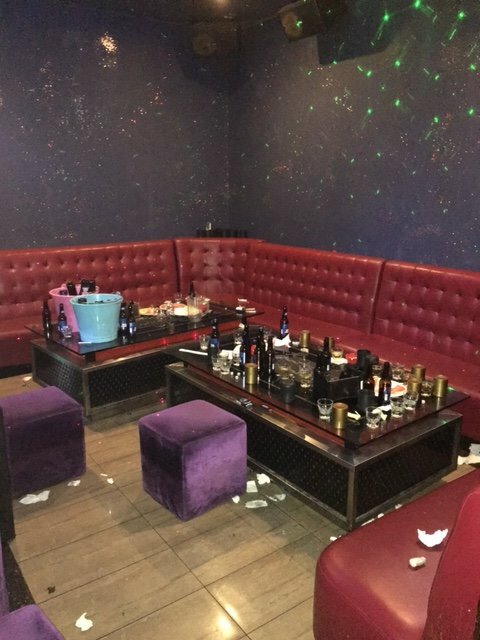 Law enforcement officers broke up approximately ten large parties and responded to one particular fight where a young man was knocked unconscious. 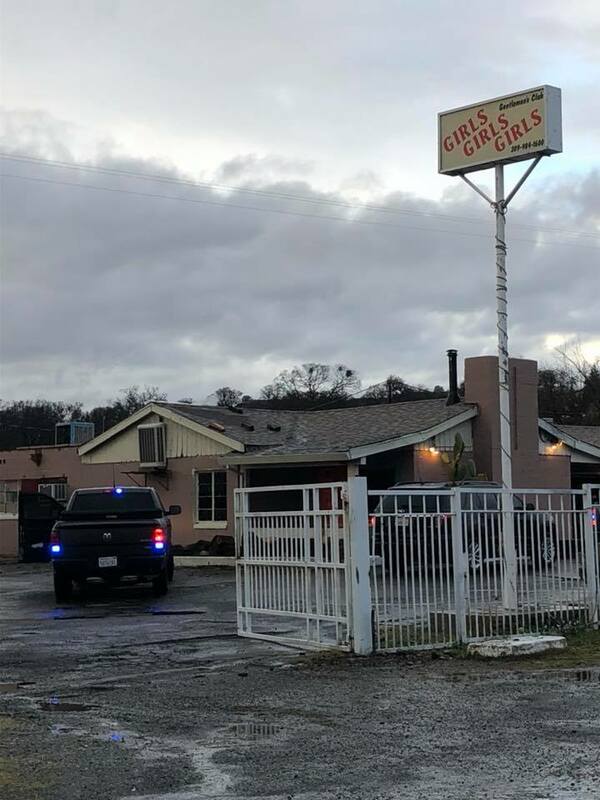 The suspect was an 18-year-old from Corvallis, Oregon. He was arrested on charges of assault causing great bodily injury. In addition, the following night, law enforcement officers arrested two men suspected of robbery. The men were caught with a brick of cocaine, five pounds of marijuana, Xanax pills and a firearm. One suspect was from Santa Cruz, the other from Stockton.